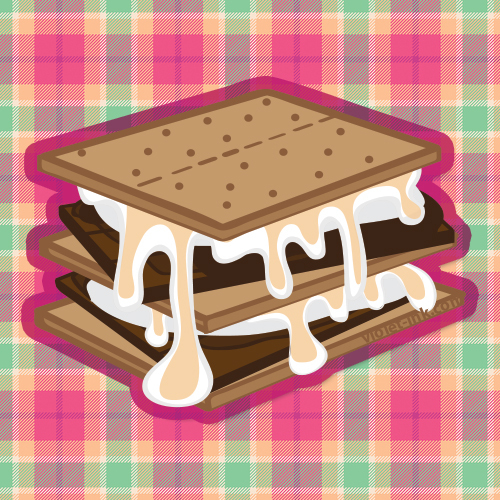 laura doodles: Illustration Friday - One Sweet "Melt!" Love your style! The plaid really amps up the fun-factor here!